I'm willing to admit it. Social media is not for everyone or every brand. Before you dive in too deep, here are some key factors to consider when determining what role social media plays in your marketing strategy. 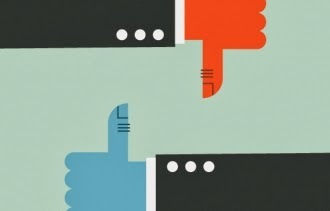 Is your business intuitively "social"? Is social media a forced-fit or does it come naturally? Does your line of work make sense to be in the public domain? Is your customer intuitively "social"? Is it natural to connect with them in social channels? Will they feel comfortable interacting with you publically? Still not sure if social media marketing is right for you? Give me a ring and let's work it out together.